Black Bear has secured a large parcel in a quiet and elevated position in popular Gordon Park in Brisbane’s inner north. 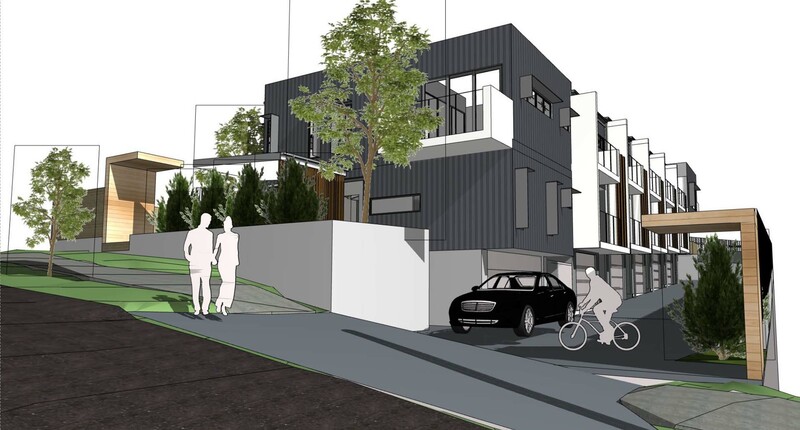 The preferred strategy is to construct owner-occupier townhouses with city and suburban views. The project will be undertaken on behalf of a group of investors in a syndicate structure.